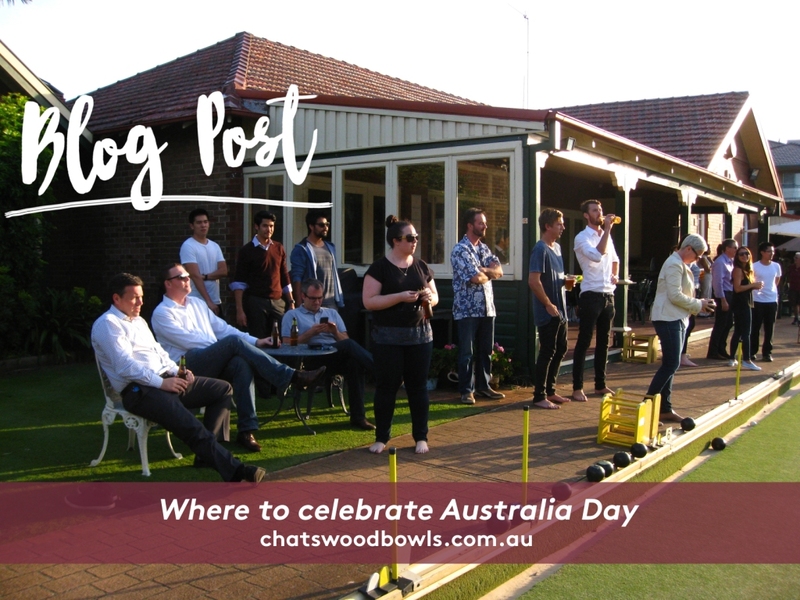 The 26th of January is a special day for Australians as it marked one of the nation’s most beloved holidays – where people from all backgrounds come together to celebrate what it means to be Australian. 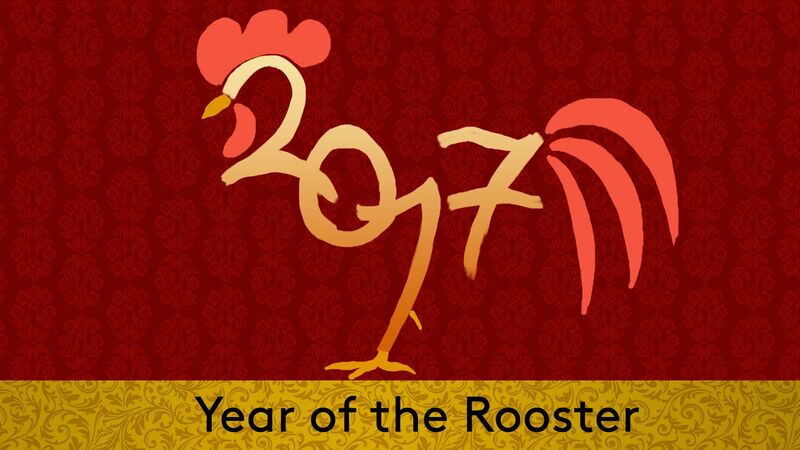 Share this special occasions with your family and friends, here’s a list of places to spend your day. If you’re wondering what to do in Sydney to celebrate Australia Day, wonder no more. 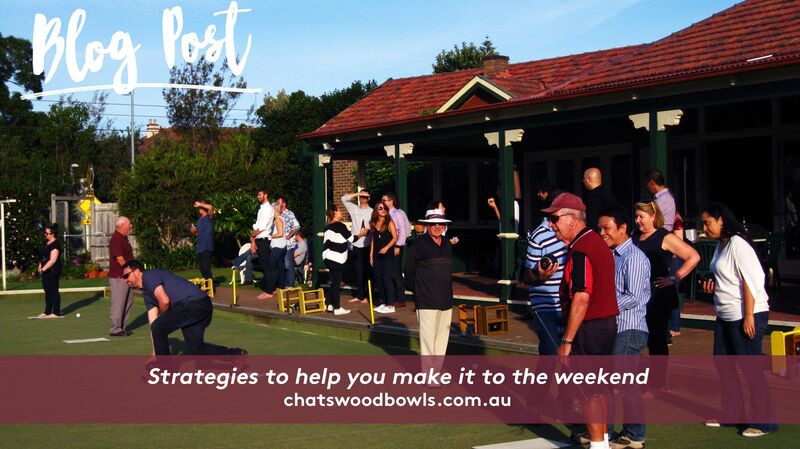 Of course, you can spend the warm Australian weather at Chatswood Bowling Club, where your family and friends can spend some time playing a game of lawn bowls or kick back and hire the club for a place to eat. Join the Mayor and Councillors of Willoughby city in celebration to welcome the new citizens to Willoughby. There will be a free BBQ event, with entertainment from Willoughby Band. Sydney’s inner city Hyde Park will be hosting a day of festivities including food stalls, live music, circus performances and pop up bars. The Rocks will be buzzing and the views of Sydney Opera House will be prime for the Australia Day Fireworks display. The Rocks Markets will be kicks off at 11:30am with loads of food and clothing stalls to explore. Pack an esky, grab a rug and join the thousands that flock to Sydney’s Beaches to celebrate Australia Day. 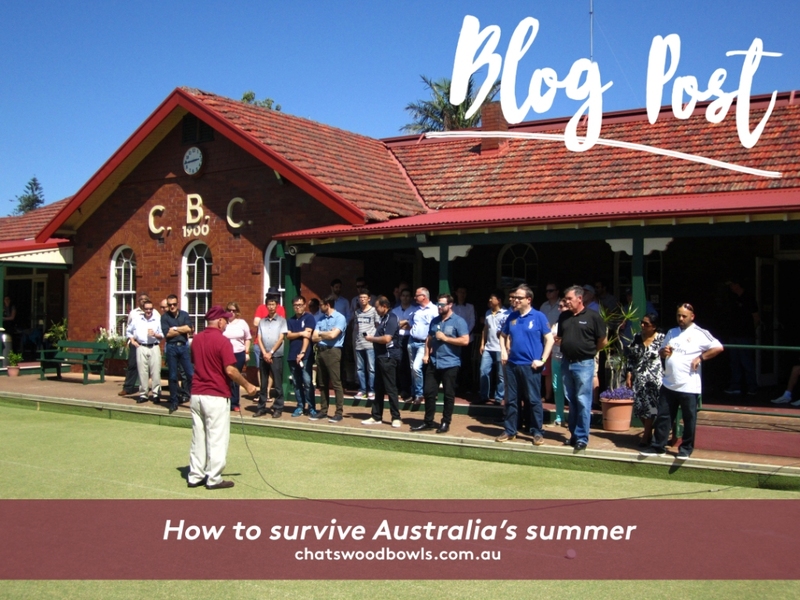 Bondi Beach, Manly Beach and Coogee Beach will be packed so make sure you get in early (and pack your sunscreen)! Bondi Beach will also play host to Ben & Jerry’s Open Air Cinema and the bars will be packed with locals and visitors throughout the day and night.